Roadside Retail: Differentiate or alienate? 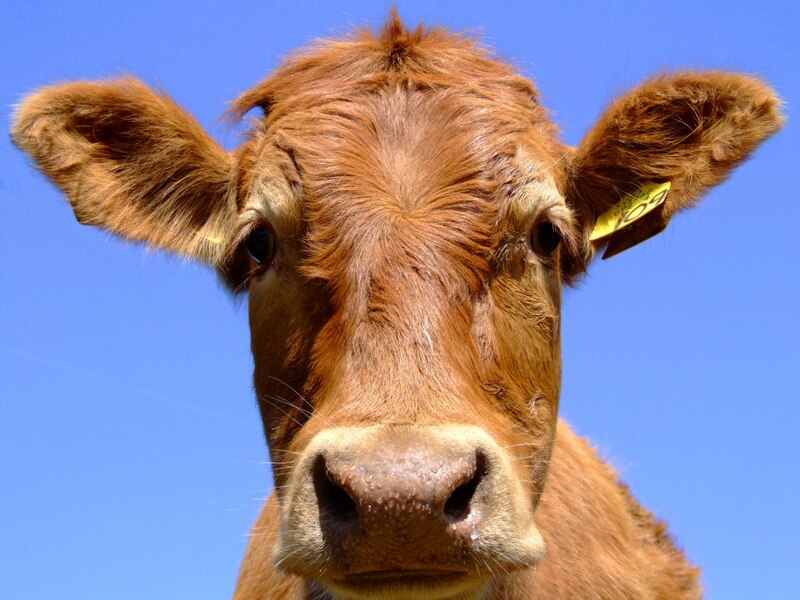 A positive outcome in the wake of the horsemeat scandal is surely the fact that there is now a wider appreciation of the complexity of the industrial food chain. With the veil being lifted on the real commercial pressures facing food companies, consumers are increasingly taking interest in the provenance, nutritional quality and health impact of the food they eat, particularly prepared ready meals and food consumed out-of-home. In Britain we should be all the more concerned. As well as consuming more prepared meals than any other in Western Europe (UK sales of prepared meals sky-rocketed by as much as 480% between 1974 and 2011), we are also the most obese with the highest rate in Europe and among those countries with the highest rates in the developed world. The link between rising obesity and increased consumption of convenience food high in salt, sugar and fat content has been widely documented and the world’s major food companies have duly responded with healthier options containing lower amounts in their ready meals. Meanwhile convenience retailers have also begun in earnest to promote healthier food choices in-store and on front-of-pack. 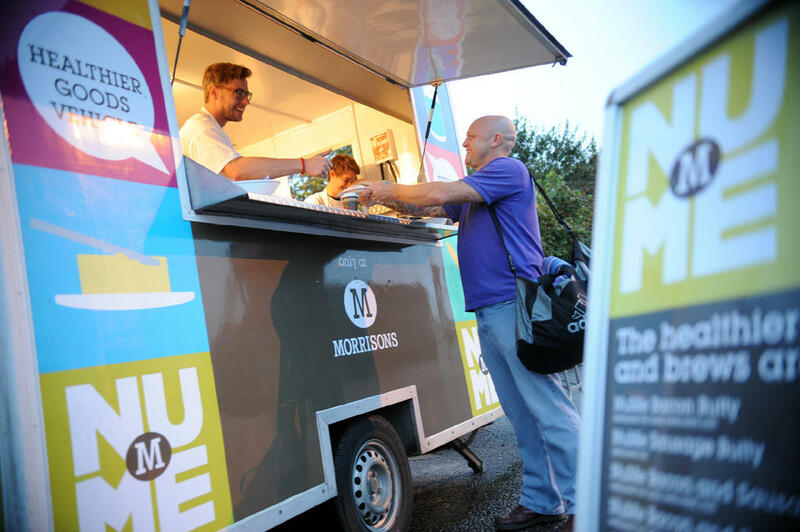 Morrisons NuMe healthy eating range, created by Williams Murray Hamm, coincided with the launch of a trial PR campaign promoting healthier roadside eating amongst UK’s 465,000 licensed HGV (Healthier Goods Vehicle) drivers and Morrisons’ 1207 HGV and van drivers. 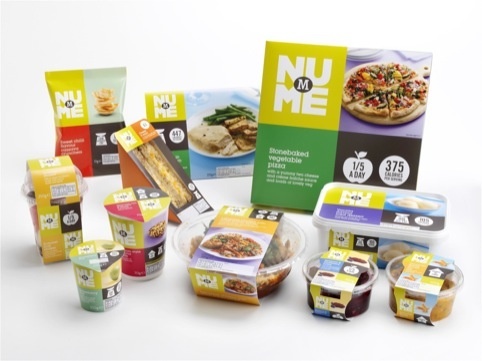 Whilst crisp simplicity of the NuMe graphics pull together to simplify the health benefits for the primary food shopper, it appears to be designed for a mass (C1C2D) audience rather than the niche HGV driver community. On the other hand, Morrisons' trial PR campaign to HGV drivers is very a positive initiative, as it engages with the more vulnerable category of convenience food consumer (through phrases such as 'Fry Down' and 'Health MOT') who have less time to cook and less healthy options at hand. The UK's only family-owned and run Motorway Service Area (MSA), Tebay Services, Westmoreland is a veritable foodie paradise and an anomaly amongst the glut of cheap and cheerful chains. Situated in North West England on J38 of the M6 motorway in Cumbria, Tebay has been trendsetting since it launched in 1972 by championing artisan, locally produced food. Catering to the needs of a predominantly rural and traditionalist community plus commercial truck drivers, coach tourists and independent travellers, it is no wonder that Tebay is regularly described as the best motorway services area in the UK. 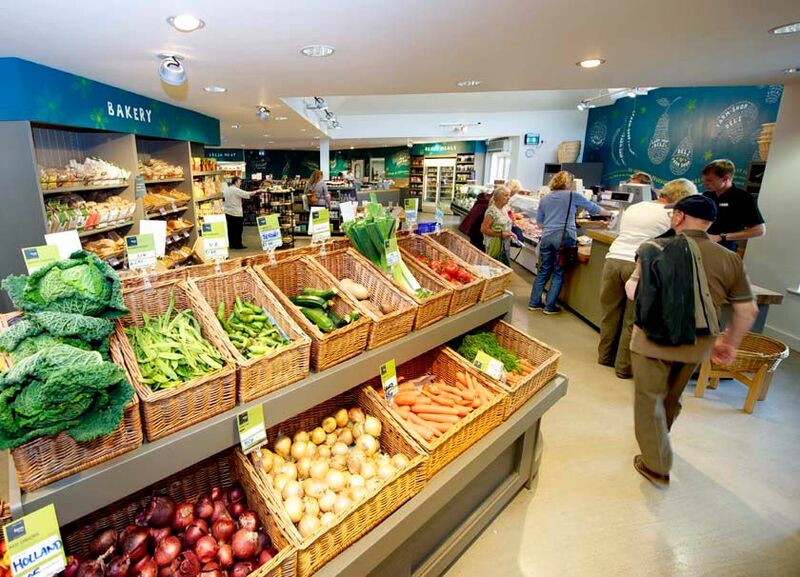 Instead of typical motorway franchise fodder, there is a farm shop with butchers counter and a busy 300-seater café restaurant selling fairtrade coffee plus delicious range of hot and cold foods using fresh organic ingredients. In contrast to low-cost supermarket and convenience operators, there is no question over provenance, traceability and quality of meat products sold at Tebay’s farm shop. The dedicated Butchery Manager has control over every part of the process from sourcing of fresh meat at Tebay’s local farm to cutting and hanging facilities, which are also kept within the business. It’s not all about expensive prime cuts though. The butchery’s food approach means that every part of the carcass is used. This kind of resourcefulness enables chefs to cook healthy slow cooked stews during Winter and hand-pressed BBQ’d galloway burgers on warmer days – much to the delight of hungry travellers. The Tebay example shows that roadside convenience and quality food at fair prices can ostensibly be achieved but requires more than just a bold entrepreneur to make the initiative work, especially in the less affluent corridors.